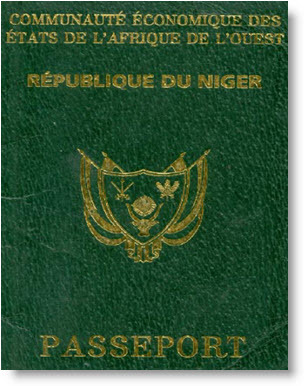 Do Nigerien passport holders require to apply visa for visiting Vietnam ? 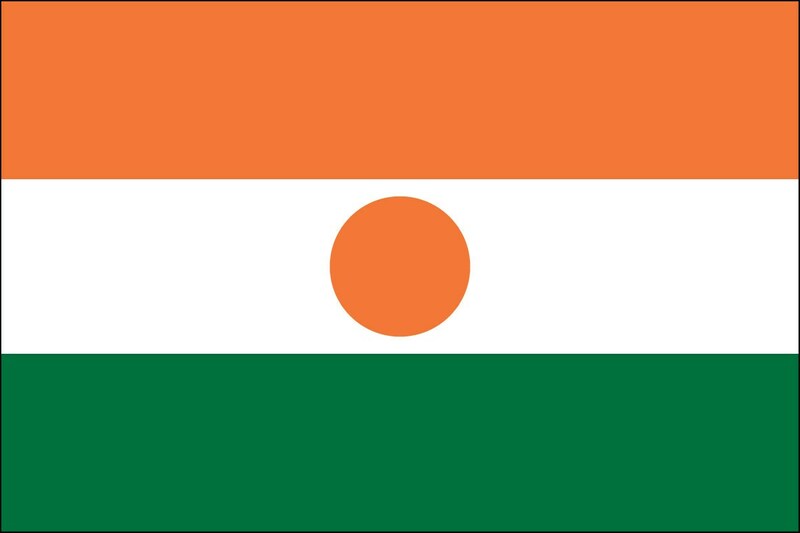 Niger citizens the same as most citizens in the world need visa to Vietnam. However, instead of finding embassy or consulate as traditional ways, Niger passport holders can apply Vietnam visa on arrival with Vietnam Immigration Department on this website. How to get Vietnam visa in Niger? Since there is no Vietnam representative office in Niger at the present, you can check other countries to find the nearest Vietnam Embassy / Consulate to contact. Applying Vietnam visa with embassies, Niger passport holders may have to find Vietnam embassy in other countries because Vietnam has not had any embassies or consulates in Niger yet. However, applying Vietnam visa on arrival, Niger citizens apply on the internet on this website. Just click on the APPLY VISA button, filling in the online visa application form and submit. The process will normally take about 5 to 10 minutes to complete. After you have paid for the fees, your application will be sent to the Immigration Department. If your visa application has accepted, you will receive a visa approval letter through email after two working days as standard service. Nevertheless, if you are in rush position want to get the visa quicker, we also offer 8 hours, 4 hours or 2 hours visa processes on RUSH VISA button with a bit extra fees. When you have the visa approval letter, you allow flying to Vietnam and your visa will be pasted in the passport at a Vietnam international airport. Vietnam visa on arrival or a common name is Vietnam evisa has been issuing by Vietnam Immigration Department, a government organization since 2003. Evisa makes the visa applying process faster and easier than ever. Visa applicants only need an visa approval letter from the Immigration Department through the internet then they can fly to Vietnam without actual visa. Their visa will be pasted in the passport at a Vietnam international airport when they have arrived to Vietnam.